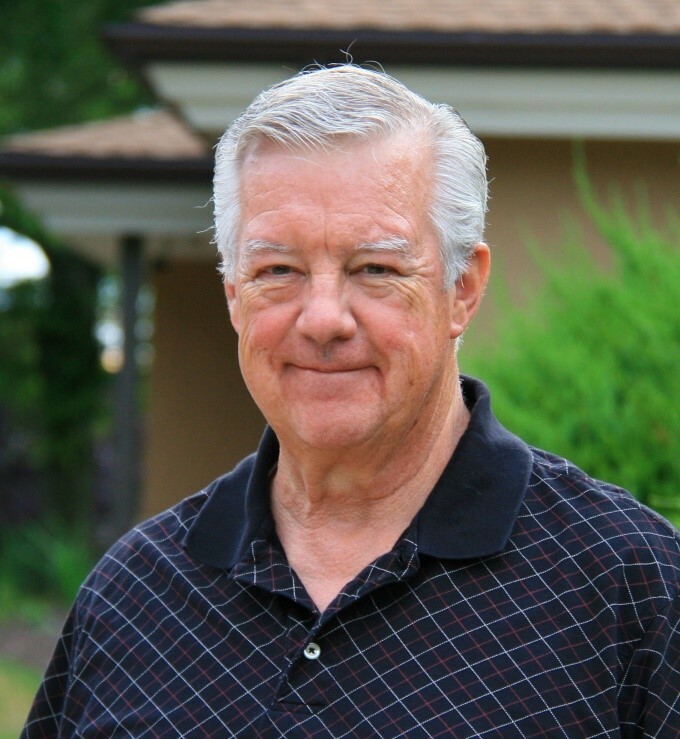 Clyde is the married father of two adult children who has been an active member of Lutheran Church of the Resurrection for over 30 years. 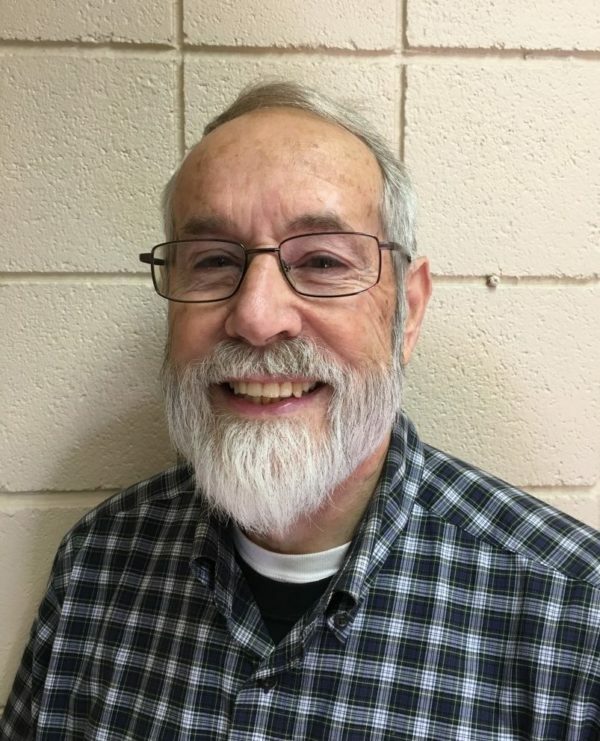 After 30 years as a counselor for the Office of Vocational Rehabilitation, serving people with mental health and substance abuse problems in Philadelphia County he retired and was commissioned as a Congregational Deacon to the Ministry of Adult Christian Education. At Lutheran Church of the Resurrection, Clyde has taught Sunday School for youth and adult groups; facilitated the Men’s Group, led three Men’s retreats. He has also hosted trips to New York City to see the Dead Sea Scrolls and an exhibit of early Christian manuscripts and the Gutenberg Bible. Developed and lead programs on wellness and teaches a popular Tai Chi for Seniors class Monday mornings. As a certified Tai Chi instructor, Clyde teaches 7 classes a week that includes a program for veterans. He has also served on three call committees with Lutheran Church of the Resurrection. And facilitates a Wednesday morning Bible study using the Common Lectionary Readings. Deacon is derived from a Greek word meaning servant. That servanthood includes volunteer work through the County Area Agency on Aging teaching older adults about safe management of their medication. Clyde also is a Community Health Educator with Saint Mary Medical Center. Using skills acquired in his undergraduate training in Sociology and Anthropology and graduate school Counseling Psychology, Clyde has worked with the homeless and food insecure communities in Lower Bucks County for over 10 years with AHTN and The Way Home, a program to house formerly homeless men. In support of the Diakonia program of Southeast Pennsylvania, Clyde has taught classes in Christian Doctrine, Spiritual Development and Discernments as well as serving as location manager for the Diakonia program situated at Lutheran Church of the Resurrection and serves as Co-chair of the Diakonia Steering Committee in SEPA as well as a member of the National Board. 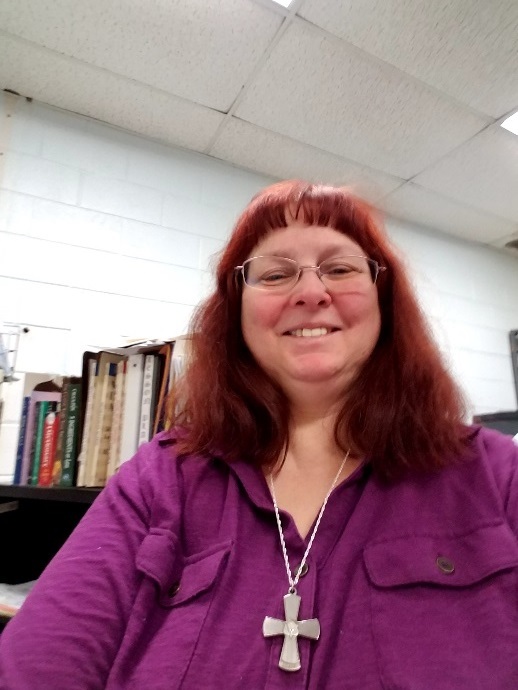 Cheryl has been a member at Lutheran Church of the Resurrection for over 20 years, and is privileged to serve as a Deacon and sing with Lutheran Church of the Resurrection’s praise band Arise. Cheryl grew to enjoy praise music during Lutheran Church of the Resurrection’s former Saturday evening contemporary service. Cheryl now leads worship as an assisting minister and Arise member at Lutheran Church of the Resurrection’s praise music service at 9:30 AM. Over the past years, Cheryl has served as a confirmation teacher as well as a Sunday school teacher to the high school class. One committee that she was asked to lead was a Prayer ministry, when Pastor Foy wanted a team to pray for our Lutheran Church of the Resurrection members where they could come and pray with someone quietly and in private. Cheryl is proud that this prayer ministry has come into its own within Lutheran Church of the Resurrection’s services, where on Sunday mornings, there are open requests for prayer concerns for family, friends, people around the world and in our own back yard, as well as celebrations. Cheryl attended the 2 year Diakonia program sponsored by our Synod, subsequently graduating and being installed as a Deacon in 2007. She currently sits on the Diakonia Steering committee. Cheryl also enjoys gardening, and cooking with her husband Ed. Cheryl and Ed have two daughters, Sarah and Kate. 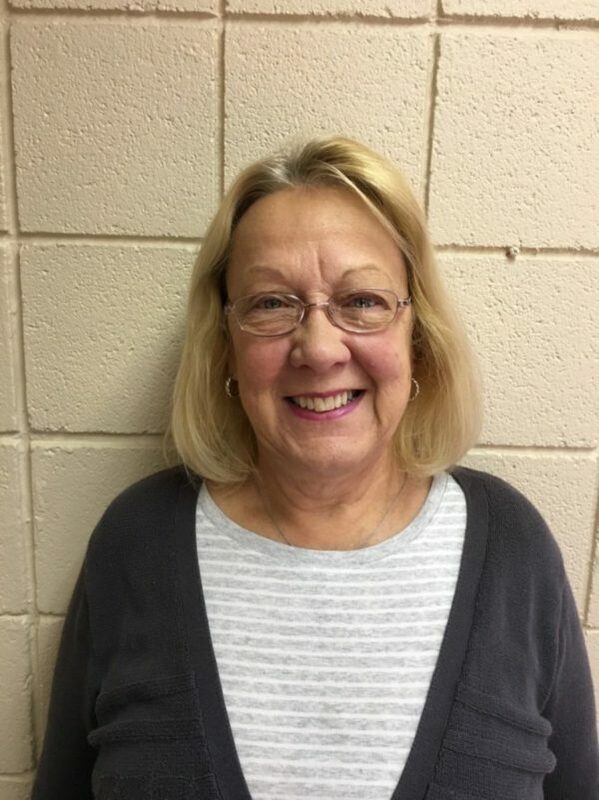 As a member of Lutheran Church of the Resurrection since 2003, Barbara enjoys serving as an Assisting Minister or Communion Assistant at the 11:00 service. She has also served as a Sunday School teacher and Vacation Bible School Leader for Pre-K. Other activities include Sonshiner trips, bible study, and monthly visits with the residents of Pickering Manor. After graduating from the 2 year Diakonia program on June 9th, 2012, Barbara was installed as a Deacon at Lutheran Church of the Resurrection. Her ministry began as Faith Accompaniment and Spiritual Guidance and became the program now known as Merciful Mondays. She enjoys reading scripture and devotions each morning and has a passion for the Old Testament. As a volunteer with the Advocates for the Homeless and Those in Need (AHTN), she began serving as a bus attendant for Rejuvenation Station on Wednesdays. This mission picks up homeless guests and brings them to a church where they can enjoy a shower, a light meal, and sometimes a haircut. Other trips can bring guests to a shared meal or the Code Blue Shelter on cold winter nights. Her newest tasks for AHTN include training new bus attendants and coordinating bus attendant volunteers to insure all trips are staffed. She has two daughters, Dawn and Sharon, one son Woody, as well as grandchildren and great grandchildren. On June 18th, 2016, she married the love of her life, Hank Merritt. Deacon Mike sings in the adult choir, has taught youth Sunday School and Confirmation classes, and is currently facilitating the Men’s Saturday Bible Study Group. Additionally he has facilitated contemporary adult biblical study courses in conjunct with the pastor and other lay leaders. He is a charter member of the formation of Family Promise of Bucks County, an agency of community churches, synagogues and mosques that work together to reposition unemployed and homeless families, by providing shelter, transportation to daily activities, counseling and guidance to regain employment and housing for the displaced families. The special mission of Family Promise is to maintain the integrity of the families — keeping them together as their family unit while being supported and aided in getting “back on their feet”. Captain Michael J. Reynolds, now a retired officer of the United States Coast Guard Merchant Marine, served for 15 years as a licensed vessel captain and a certified instructor of the initial qualification regimen for the USCGMM captain’s license. Deacon Mike is a graduate chemical engineer, with a BS in Chemistry from Michigan State University. He is recognized by the American Society of Quality Engineers as a certified Quality Engineer. Mike is semi-retired from active sales management work; currently working part-time for a specialty chemicals distributor in Trenton NJ. Mike has three children, seven grandchildren and one great-grandchild. Nellie has been attending Lutheran Church of the Resurrection since 2004. She usually attends the 11 traditional service. Nellie is currently the co-chair of Worship and Music with Sue Hess. She is co-chair of the ushers with her sister Delane Branson. Nellie has recently started the Lutheran Church of the Resurrection Ringers (a tone chime group). She serves as Assisting Minister at the 11 service. She has also served on Church Council. 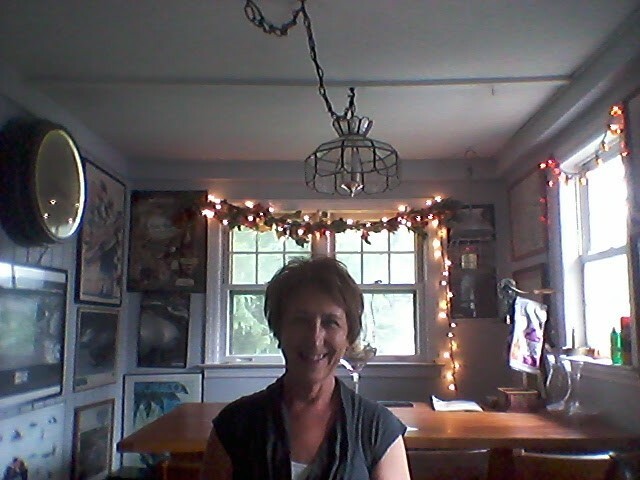 Nellie has been a music teacher in the Morrisville School District for over 25 years. She teaches general elementary to kindergarten through fifth graders. She also teaches two high school classes. She graduated from West Chester University with a BS in Music Education. She also has her Master’s Degree from Marygrove College. Nellie has played her violin at times during the service. Nellie is married to her husband Rich. They have been married for over 25 years. They have lived in Levittown for all those years. They have shared their home with several cats over the years, Fluffy being their current cat. Nellie completed the two year Diakonia program through the ELCA Synod. She was installed in 2018. Nellie’s ministry has to do with prayer walks. She is very nature oriented. Nellie wanted to bring her love of nature and God into one ministry!